This article will tell you how to share candidates. Once you have invited your other users to use StemX, you can share with other users on a number of screens. 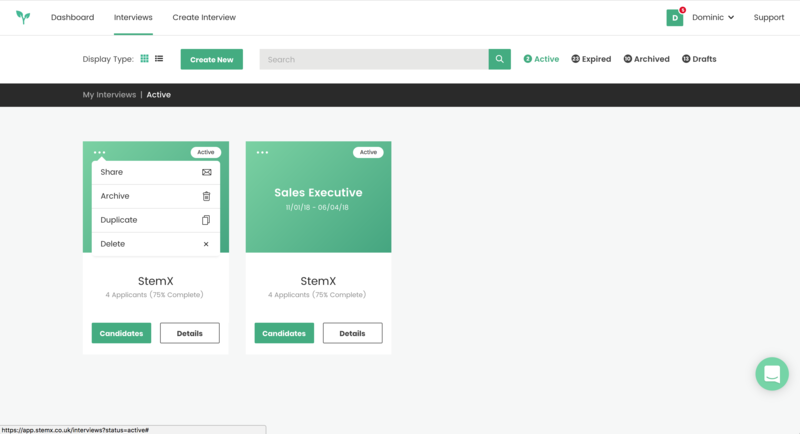 Interview Overview Screen - From here, you can share all candidates and all interview information with other Users. 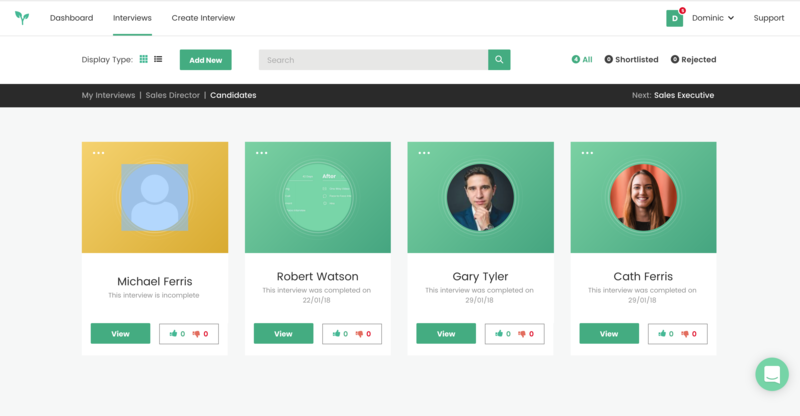 Candidate Overview Screen - From here, you can share candidates with other Users and Reviewers. 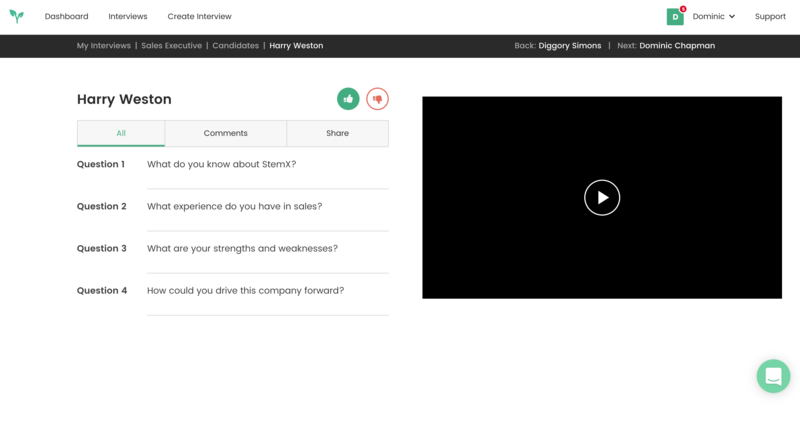 Candidate Interview Screen - From here, you can share candidates with other Users and Reviewers.